Once an elegant private Edwardian residence, now a charming country house hotel. Inglewood Manor boasts 29 luxurious en-suite bedrooms; every room has a truly individual character, ranging from grand and dramatic to quirky and cosy. 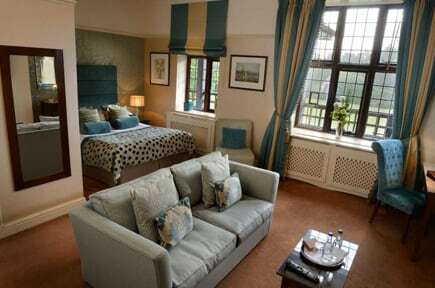 However, each is tied together with a sense of real comfort and glorious views of the grounds. Whether visiting the hotel for business or pleasure, our only stipulation is that at the end of a long day, you relax and make yourself feel at home. Inglewood Manor welcomes all types of guests, from couples seeking a romantic retreat to families looking for a fun weekend away. 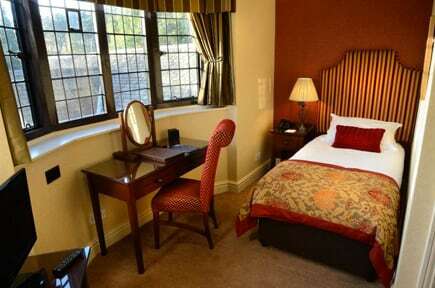 Our manor house promises a comfortable stay in sublime surroundings. Our Executive Double bedrooms each have distinct interiors which enhance their striking architectural details, including hand-carved wooden panelling and vaulted ceilings. These rooms combine opulent furniture with plush soft furnishings for golden slumbers. 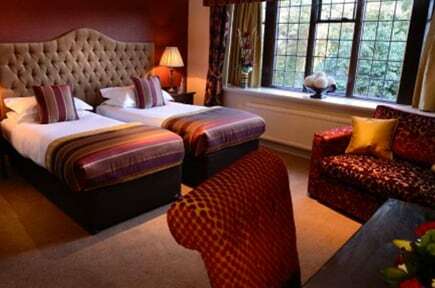 Warm, rich colours offer traditional comfort with a contemporary twist in our Classic Double bedrooms. With generous floor space and all the facilities you could possibly need, it’s the perfect place to tuck yourself in and indulge in a blissful night's sleep. For families with young children, our Twin Rooms are ideal. These generously proportioned rooms offer ‘super king’ double beds which can be divided to form twin beds and several rooms also contain a single sofa bed if required. Containing a standard double bed and with slightly less floor space, our Cosy Double bedrooms are a great lower cost option for short stays. Enjoy a more cost-effective room that doesn’t compromise on charm or comfort. 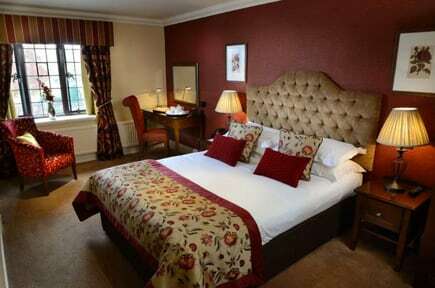 If you are staying alone, our beautifully refurbished Classic Single rooms offer excellent value. 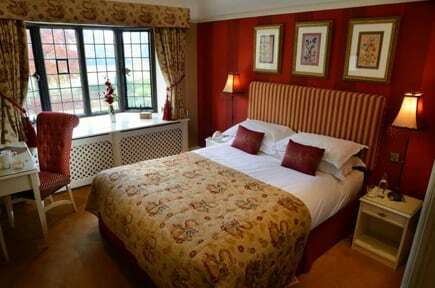 The rooms boast warming interiors, stunning original features and delightful views of the grounds. Recently refurbished and equipped with all the conveniences the modern traveller could hope to find, our bedrooms blend traditional comfort with a hint of contemporary glamour, to reflect the hotel’s unique and independent charm.